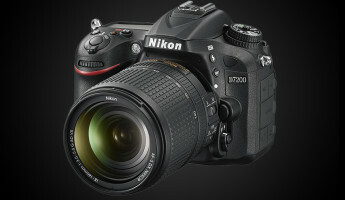 Nikon has officially revealed its latest full frame powerhouse, the Nikon D800 DSLR. 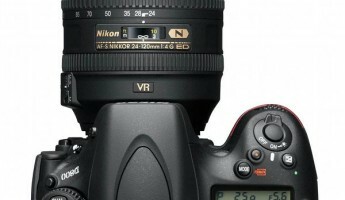 Having already shown off their flagship Nikon D4 in January, Nikon’s release of the D800 has been widely anticipated by photographers and videographers alike. The excitement about this camera is easy to understand– never before has so much photo and film-making power been available in a camera for under $3,000. 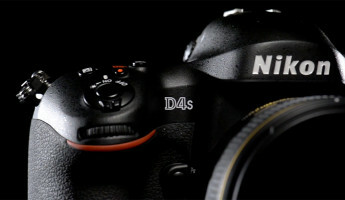 Nikon’s tag line explains it well: “Every photo will astound. Every video will dazzle.” We’ll explore why below. 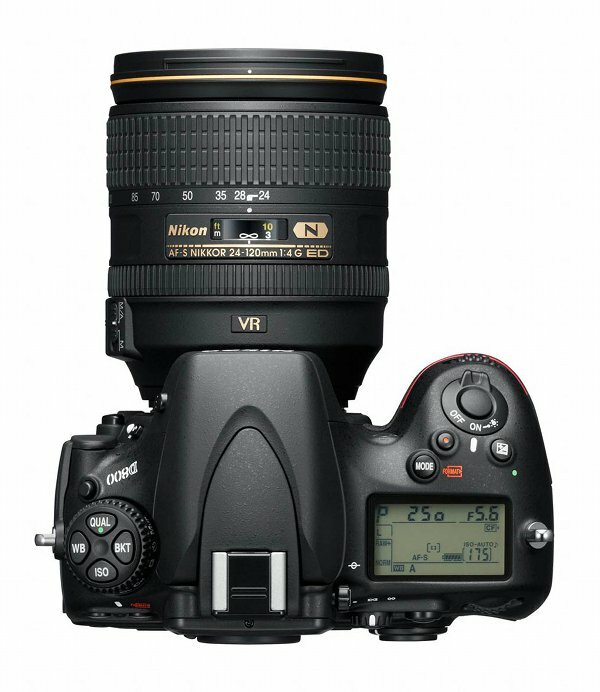 The new Nikon D800 features a new full-format 36.6MP sensor, the largest amongst common DSLRs available today. 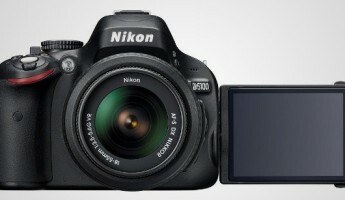 It features an unprecedented level of clarity for still images and video even in low light scenarios. 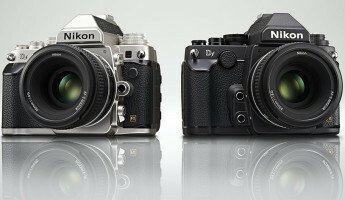 The standard ISO range for the D800 starts at 100 to 6400, but can extend from 50 to a high 25,600 ISO equivalent. 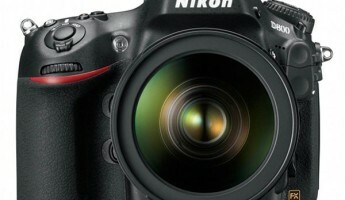 In the D800, Nikon has also revealed a new scene recognition system that uses a 91K-pixel RGB sensor. This will track subjects, recognize and analyze faces, study highlights and identify the light source within your frame. 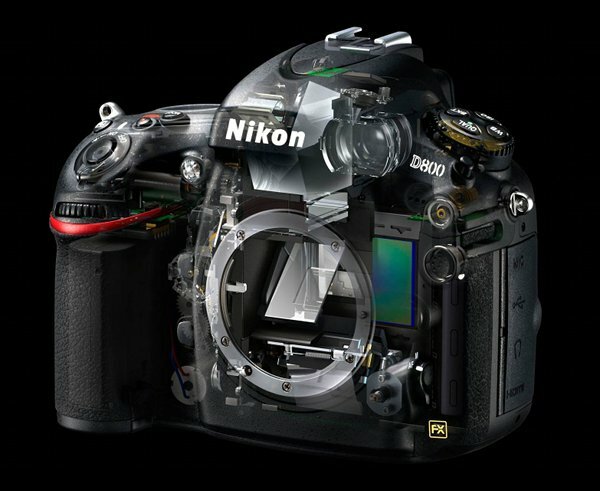 Join this with the same 51-point autofocus system that Nikon showed off in the D4, and you have one of the smartest cameras in tech history. 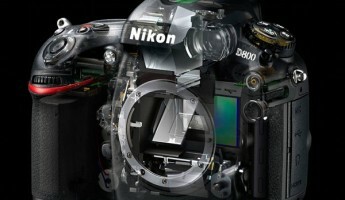 The focus of the new Nikon D800 is largely on broadcast quality video production. 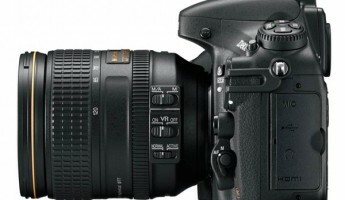 The 1080p HD video mode takes full advantage of the 36.3MP sensor, putting a lot of firepower in the hands of amateur and professional film makers alike. 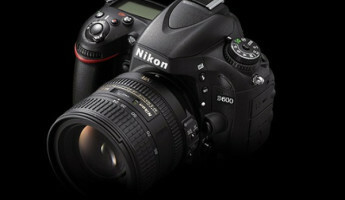 The D800 can record clips of video up to 30 minutes in length in either FX (full format) or DX (medium crop) modes. 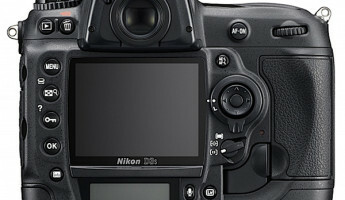 Videographers can simultaneously view live video on the camera’s LCD display or from HDMI-connected displays. 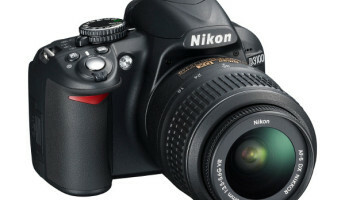 It features a built-in stereo microphone and is compatible with Nikon’s hot shoe mounted ME-1 Stereo Mic. Beyond the basic specs, the quality of the moving picture needs to be seen to be believed– and can be experienced in the short film “Joy Ride” by Sandro Miller shown below. 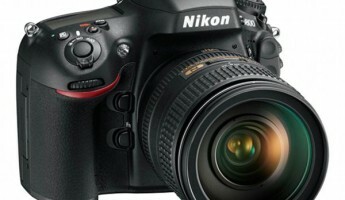 The new Nikon D800 DSLR will begin shipping later this month, and can be pre-ordered now for $2,999, body only. 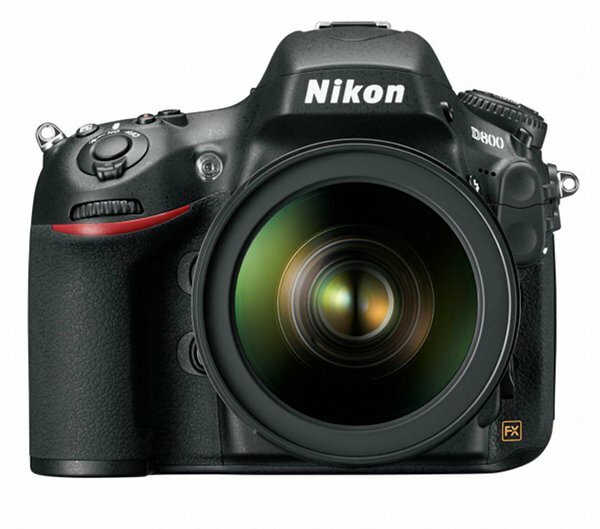 Nikon has also released the Nikon D800E, a version that is optimized for landscape and artistic photography for wider use of the full 36.3MP sensor. 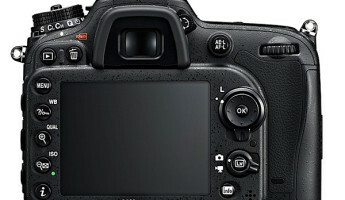 The D800E is available in a body-only package for $3,299. Both are available now for pre-order at Amazon. 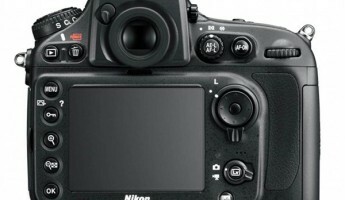 Nikon’s New King Of The Crop Sensor Gets WiFi, NFC, But Is That Enough?